We finally got round to putting up the Christmas tree and getting out all the Christmas decorations. Instantly I am filled with excitement knowing that Christmas is soon on its way. Sparkly baubles, twinkling fairy lights and the smell of scented candles fill my house. 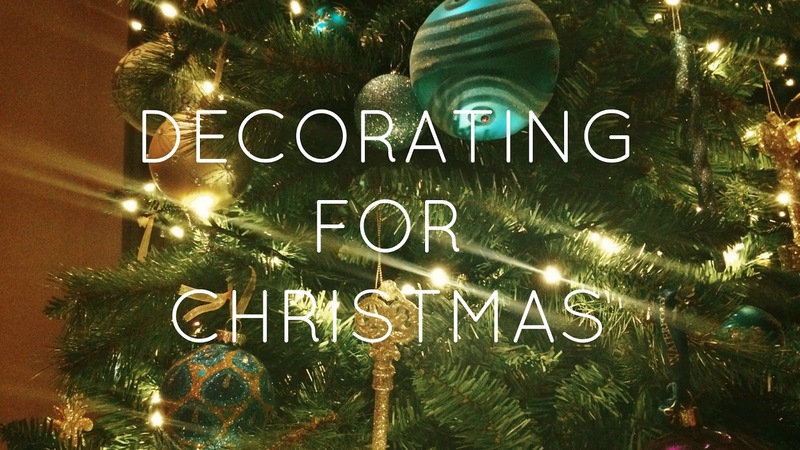 Have you all got your Christmas tree and decorations up yet?